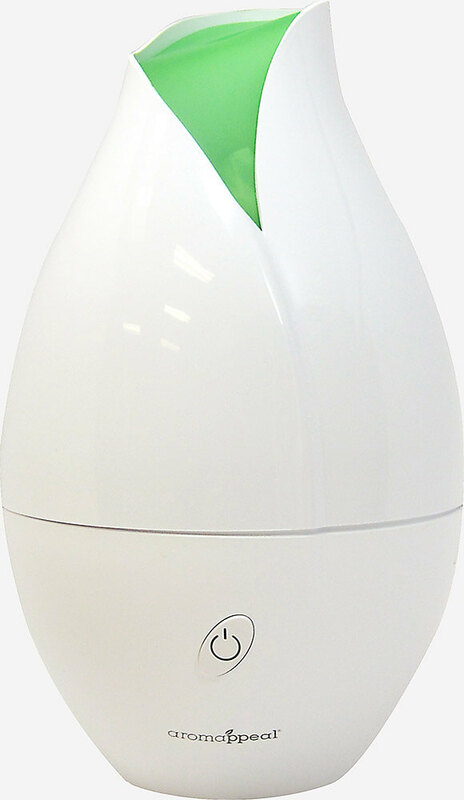 Puritan's Pride is proud to bring you our Aromappeal Essential Oil Diffuser; the Aromaflower. 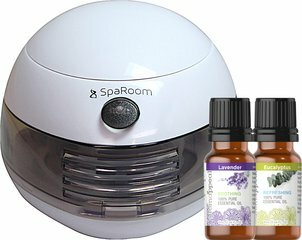 Add 5-8 drops of pure essential oil to enhance the mist and create instant aromatherapy. 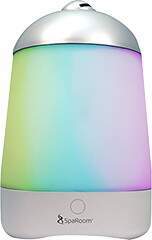 Soft white light provides gentle illumination to promote a relaxing environment. Performs continuously for 8 hours. Automatically shuts itself off when water level gets too low. 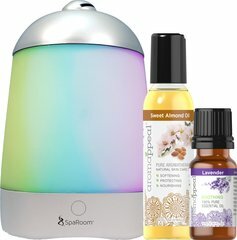 AromaFlower™ uses ultrasonic technology to effectively distribute the fragrance of your favorite essential oils.